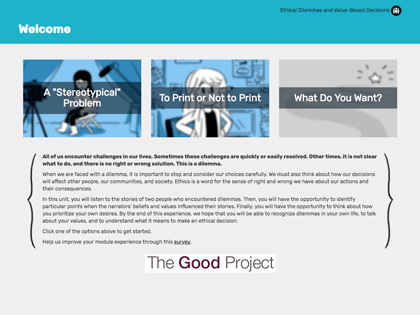 Freelance project with FableVision for the Harvard Graduate School of Education. 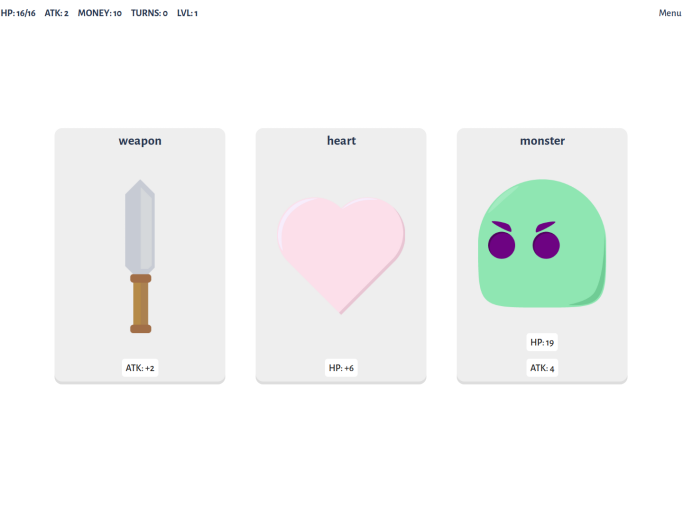 Card-based dungeon-crawling game made for the Games Made Quick jam. Featured on Warp Door, Jupiter Hadley, Team Know How, and others. 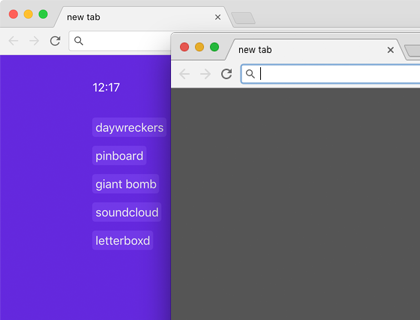 Various browser extensions for Chrome and Firefox, mainly new tab pages and utilities, including new tab links, time tab, and twitter origifier. 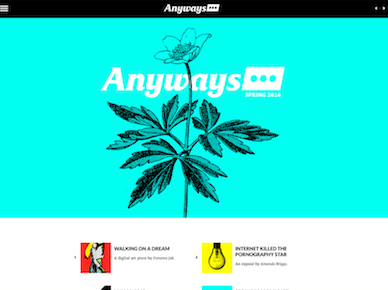 Additional scripting done for Anyways Magazine: article loading/switching, history pushstates, etc. 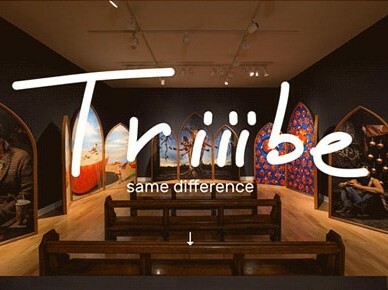 Client site made for the Fitchburg Art Museum’s TRIIIBE: same difference exhibit. 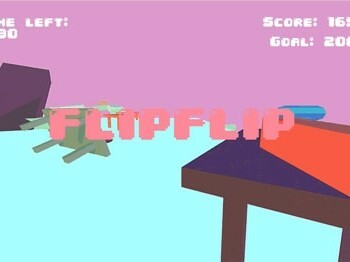 A small game about flipping tables. 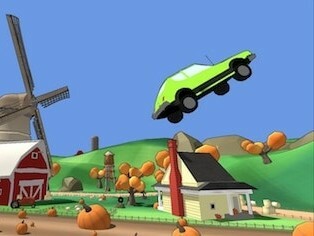 Featured by PewDiePie, itch.io, and others. I’m interested in design, open source software, minimalism, fashion, and human-focused technology. I like fun music, video games, and taking photos. Currently working for FableVision Studios. Feel free to email me or talk to me on twitter! 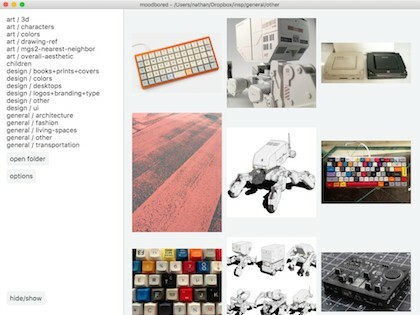 Follow updates on this site with RSS: posts, projects, and recommendations. This, of course, is counter to everything capitalism promotes. Capitalism champions the concept that we, as good people, should always be wanting more. More money. More wealth. More stuff. Just more. But “more” is not better. More is, in fact, unsustainable and destructive, because there isn’t enough “more” for everyone. And now we know what it looks like. In 2018, 14 of Neflix’s top 20 shows, and all 10 of its top 10 shows, were broadcast-network reruns. Friends, which received its first Emmy nomination while Bill Clinton was president, is number one. Some are good, some are bad, none are really great, and all are sitting there in identical little rectangles waiting to be autoplayed while you see if your new CBD chocolates are any good. The companies accumulating vast wealth through platform businesses are also telling us that ownership is an old-fashioned idea, while deploying the seductive language of “sharing” and “convenience.” But they don’t mention the contingent access and lack of rights — or the death by a thousand subscriptions and charges — that come along with renting the things you use every day. Nobody would look at the dynamic between landlords and tenants and say, “Yep, I’m happy to apply that to my entire life.” Yet that is what’s happening when we accept, or don’t resist, the expansion of extraction-as-a-service. If this movement of Landlords 2.0 had a motto, it would be this: Why limit rent collection to real estate when there is a whole world out there waiting to capture rent from, online and off? This end of recycling comes at a time when the United States is creating more waste than ever. In 2015, the most recent year for which national data are available, America generated 262.4 million tons of waste, up 4.5 percent from 2010 and 60 percent from 1985. 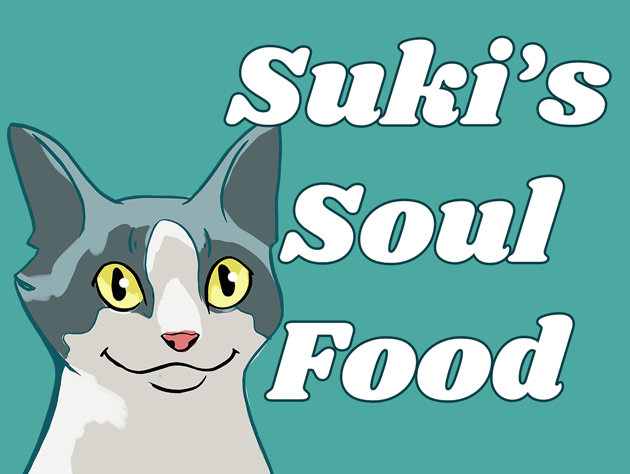 That amounts to nearly five pounds per person a day. New York City collected 934 tons of metal, plastic, and glass a day from residents last year, a 33 percent increase from 2013. Americans tend to be “aspirational” about their recycling, tossing an item in the blue bin because it makes them feel less guilty about consuming it and throwing it away.